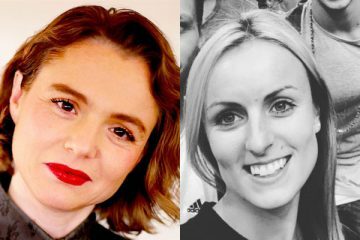 Mash Media, publisher of Access All Areas and organiser of the Event Production Show, has announced that the shortlist for the 2018 Event Production Awards will go live on Friday 15 December. 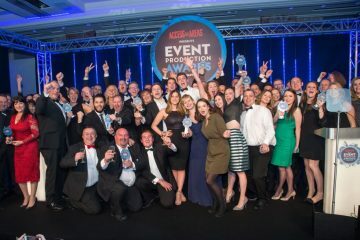 The Event Production Awards were launched in 2012 and have since become a highlight of the live and outdoors events industry calendar. 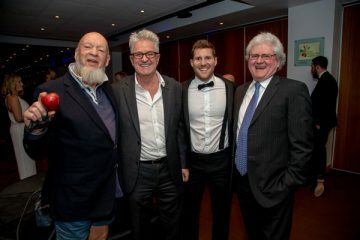 New for the 2018 event are the Music Event of the Year and Sporting Event of the Year categories, which aim to recognise outstanding events that took place in 2017. 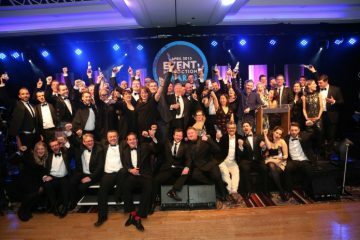 The Event Production Awards will take place on Wednesday 28 February, on the first evening of the Event Production Show, at all-new venue Novotel London West. 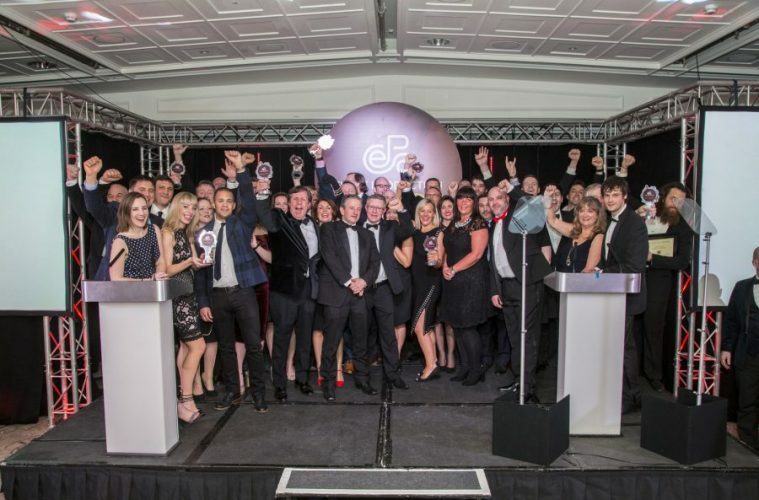 Earlybird tickets can be purchased on the Event Production Awards website until 31 January.